Sometimes the best way to explore a city isn’t by car or foot; sometimes it’s best to see it from the water, by horse and carriage - or even from the air! 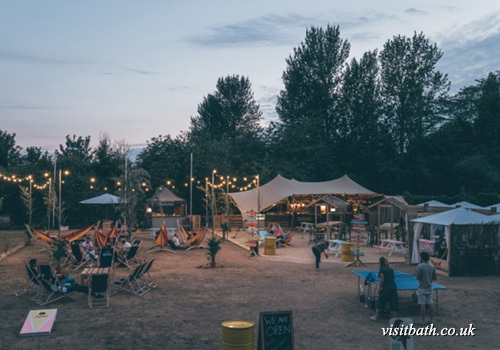 However you decide to travel, here’s a round up of some of the best events and activities to try in Bath this summer. 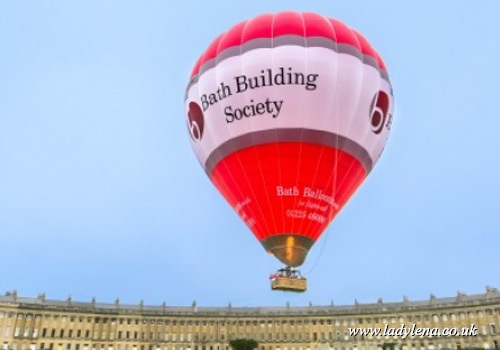 As the balmy weather continues, why not make the most of summer’s clearer skies and speak to our friendly concierge team about booking a balloon ride - so you can experience Bath as you’ve never seen it before? We recommend a balloon ride to any guests seeking an extra special experience - and a trip you’ll never forget! 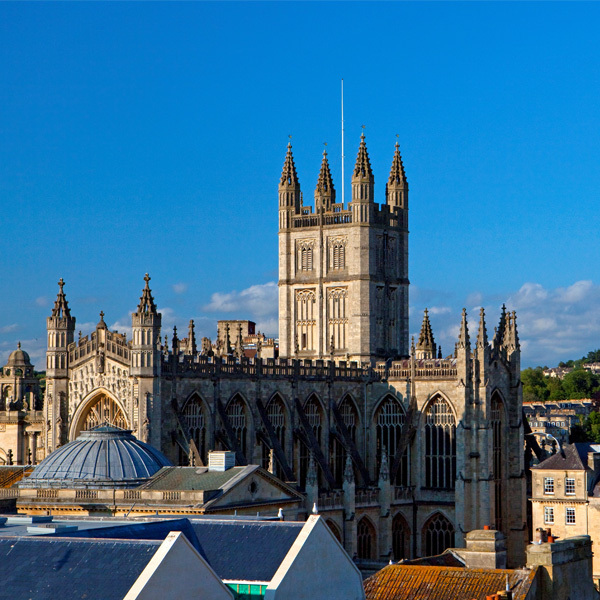 So book your flight through our concierge team and you can look forward to spectacular views across Bath and beyond – and perhaps even a glass of Champagne mid-flight. When the weather is warm there is no better way to explore a city than by boat. 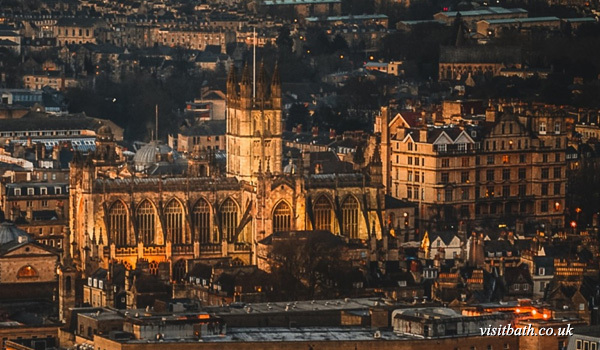 The River Avon and the Kennet & Avon Canal both run right through Bath, so why not hop on a cruise, hire a rowing boat or a kayak, and see the city from the water? We recommend Lady Lena cruises. 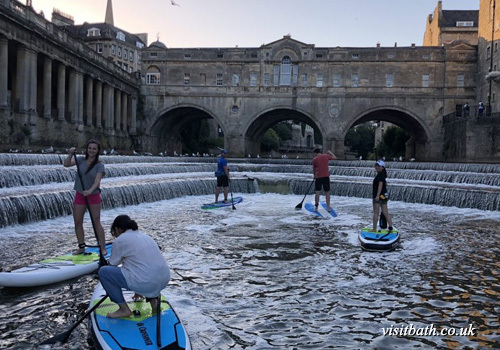 You could even go paddle-boarding and admire the beautiful Pulteney Bridge from the water. 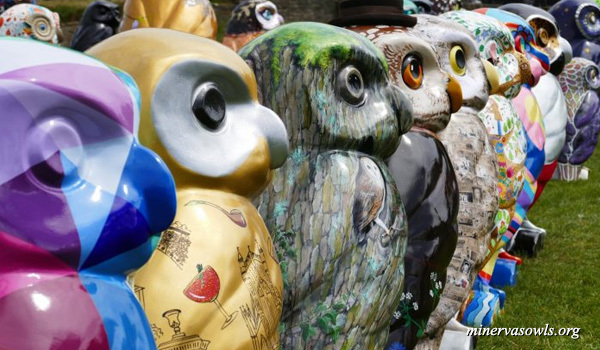 Minerva’s Owls of Bath 2018 is a major public art sculpture trail featuring a giant flock of individually decorated, supersized owl sculptures displayed across the World Heritage city of Bath. Why owls? The Roman Baths temple, built in 1AD, was dedicated to Minerva, the Roman goddess of wisdom, whose symbol was the owl. 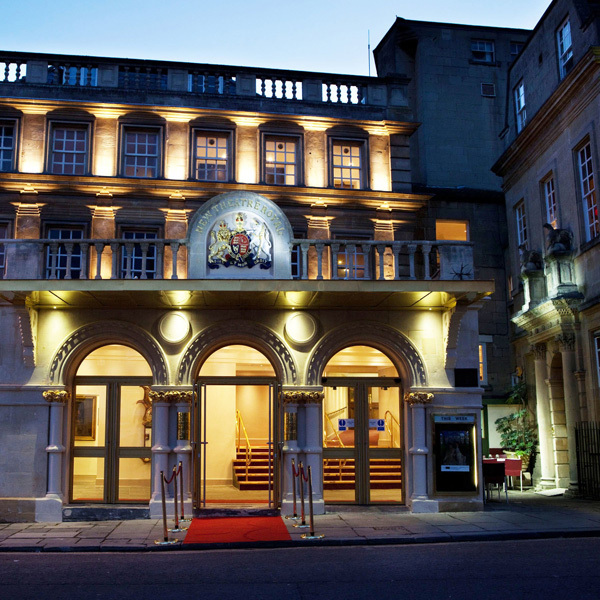 The high profile, interactive sculpture trail celebrates the Roman heritage of Bath. 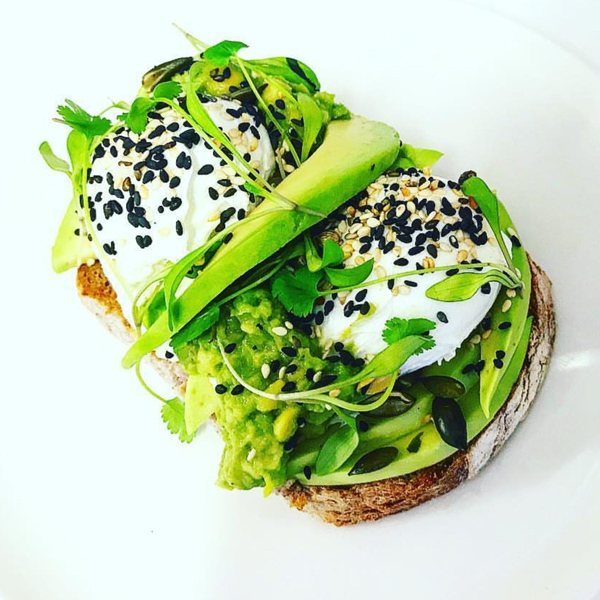 How many can you spot while you’re out and about? 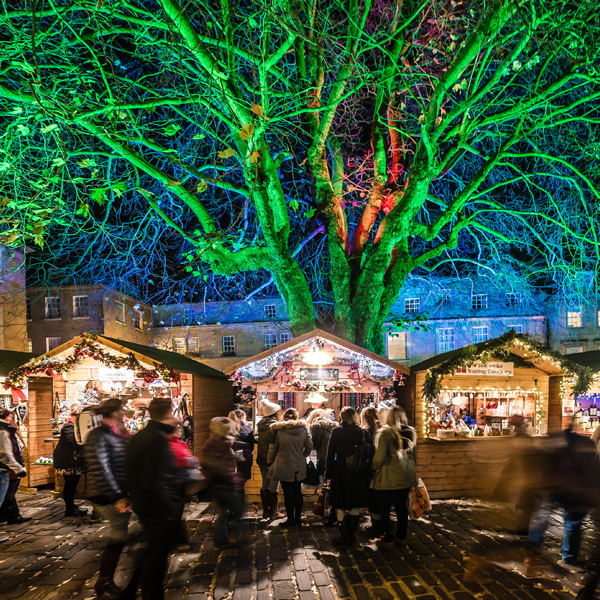 There’s no need to book - simply enjoy a stroll through the city and discover the evening’s events!